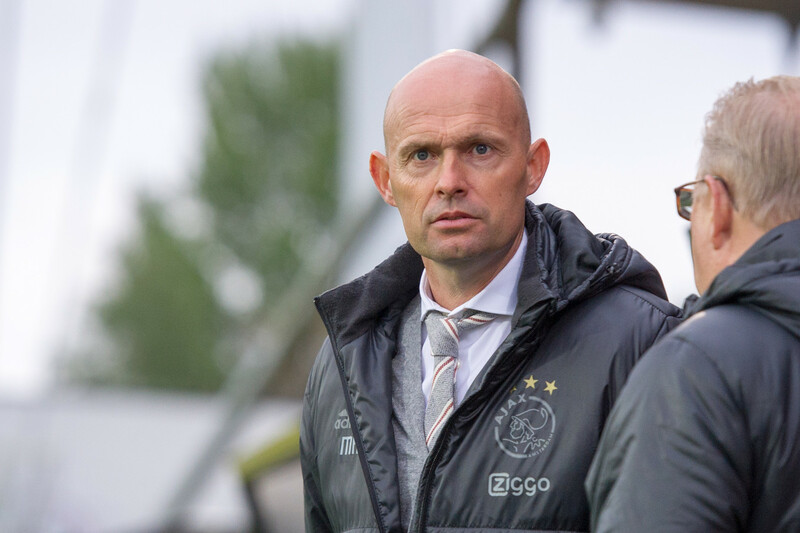 Marcel Keizer has been appointed as the new coach of Ajax following the departure of coach, Peter Bosz, to Borussia Dortmund. 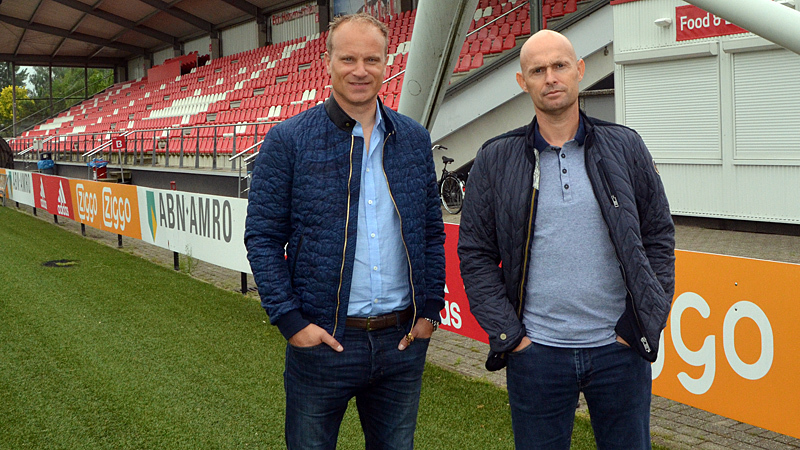 Marcel Keizer, who was in-charge of Jong Ajax, the reserve team of Ajax FC, was appointed following discussions with Edwin Van Der Sar, CEO of the club. 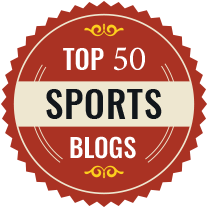 Keizer, 48, was trusted with Jong Ajax, last season and guided them to the runner-up spot in Dutch football’s second tier. 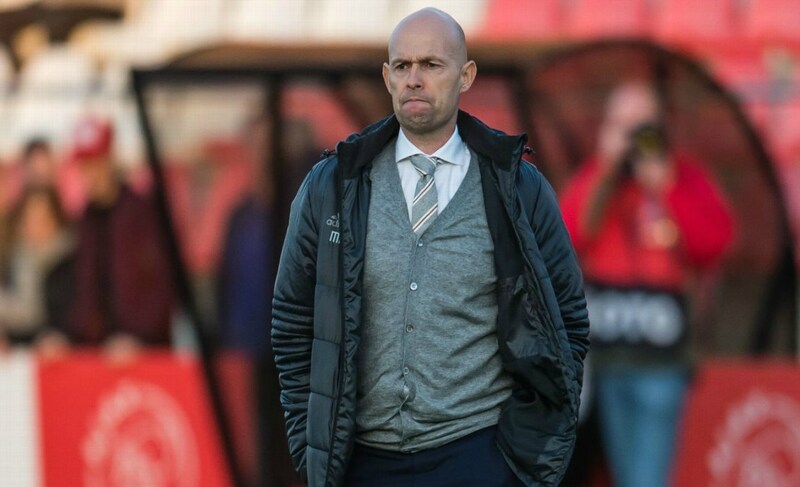 “From the moment it seemed we would have to look for a new coach, Keizer was the choice of the technical heart of the club.He knows the players, the organisation and supports the philosophy of the club.Moreover, he showed last season with a clear style of play and performed excellently”, Van Der Sar said in a press conference. A product of Ajax’s youth system, Keizer was a team-mate of current Ajax assistant coach Dennis Bergkamp among many other national stars, and played four games. Keizer signed a two-year deal with the Amsterdam side with an option for a third. Keizer handed Jong Ajax debuts to the likes of Matthijs de Ligt and Justin Kluivert, son of Patrick Kluivert, before they broke into the first team in the league. Jong Ajax only lost eight times in the season and scored the most goals in the league (93) at an average of 3.87 goals per match. The dedication at Ajax football club to play attacking, attractive football with young players is supported by the fact that last season in the Europa League semi final clash against Lyon, the starting XI had 7 players under 21 years. At Ajax, Keizer would be uniting with Justin Kluivert and Matthijs de Ligt, along with Amin Younes and Joel Veltmann who have graduated from the youth division of the club. However, Keizar has his task cut out as he would have to find an apt replacement for Davy Klaassen, who not only was the 2nd highest scorer for the club in 2016-17 with 14 goals but also the captain and a linchpin in the midfield for Ajax. But with the appointment of a reserve team coach to the first team and the youthful squad at his disposal these are exciting times for Ajax fans.